Timmah Ball is a writer, cultural producer and urban planner of Ballardong Noongar descent. 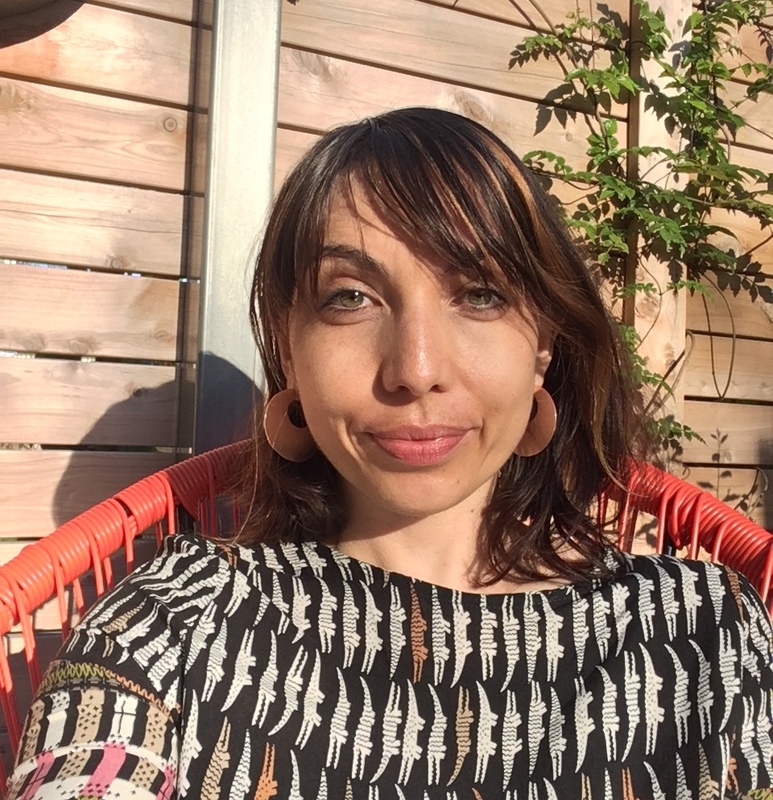 She has written for The Griffith Review, Right Now, Meanjin, Overland, Westerly Magazine, Art Guide Australia, Assemble Papers, The Big Issue, The Lifted Brow online, The Victorian Writer Magazine and won the Westerly Patricia Hackett Prize for writing in 2017. She is currently using zine making to critique mainstream publishing conventions and will produce Wild Tongue zine as part of Next Wave Festival in 2018.